In less than 30 days, Indy Hall is moving into a new home. Which means right now, there's a LOT to do. Everything about this project is a game of choices and priorities. Evaluating pros and cons. Maybe this sounds familiar? For us, it's also a test of the principles we've honed over the last decade. In this episode we dive deep into the decisions we made that went into this crucial move, including how we navigate endless "unknowns," the importance of neighborhood and the scale of our impact on it, and why we've decided NOT to get a (much) bigger space even though we could. 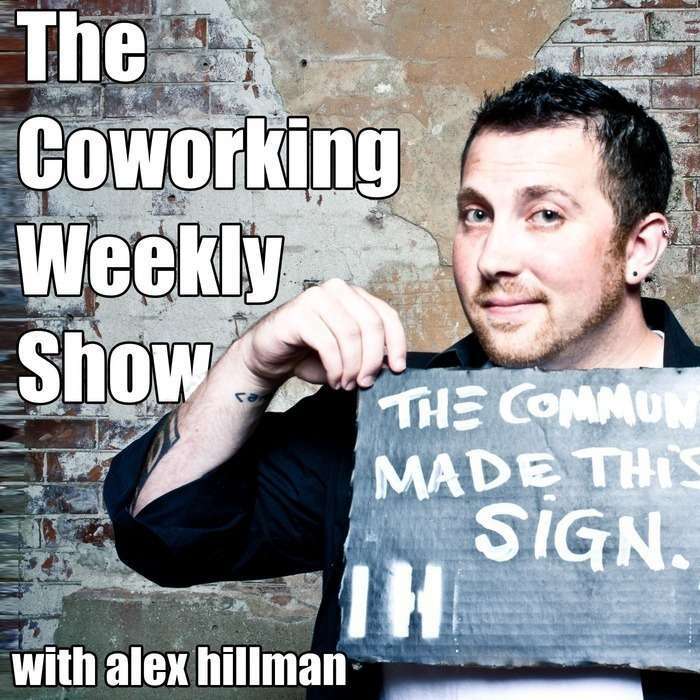 If you're looking towards opening your first coworking space, or considering a move of your own at some point in the future, there's a TON to learn from our situation.